Provided in a Binaural Pack (Left and Right). Life Tubes are compatible with the Life and Reflex M and Teneo/M+ models. 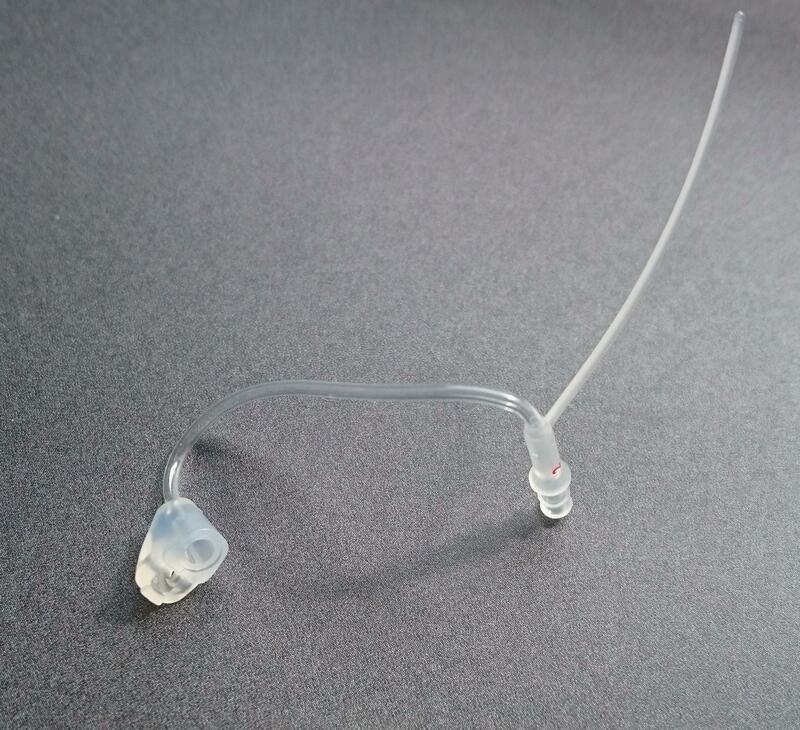 Also suitable for NHS supplied Impact L hearing aids. The size you require can be found at the end of the tube. If in doubt of the size or type of tube you require please contact us with the type of hearing aid you have and we can advise further. Note: Domes not included and must be ordered separately.